If you plan on dining at Shiro’s today or sometime within 1 week from today, please CALL US directly to see if seating is available. For all others, we take reservations up to 2 months in advance, but no further. Please fill out the reservation form and we will get back to you either by e-mail or by phone as soon as possible. Due to high demand, and in an effort to provide equal opportunities to all of our guests, we do not take reservations for our sushi bar. It is “First Come First Served” only. 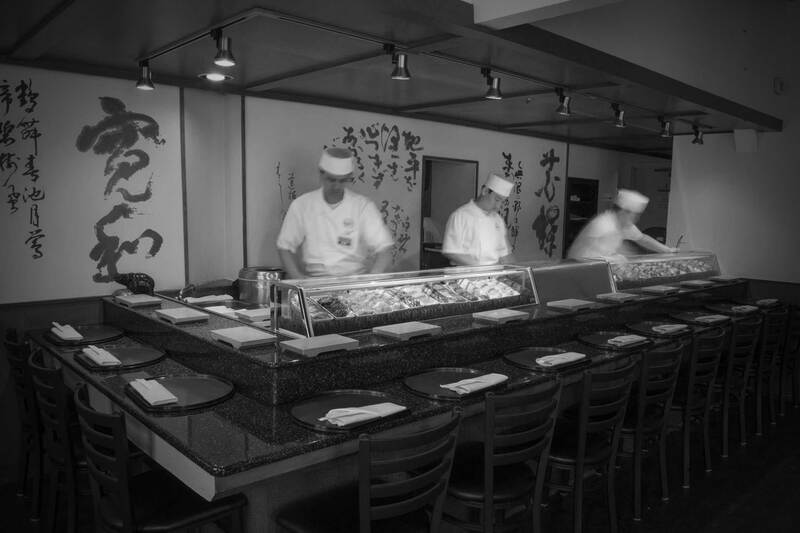 If interested in our sushi bar, we encourage arriving prior to opening (there is often a line). Your understanding is appreciated. Your reservation may be cancelled automatically if you are late for 15 minutes. PLEASE FILL IN THE FOLLOWING reservation FORM AND SUBMIT ONLINE IF YOUR RESERVATION REQUEST Is BEYOND ONE WEEK AND UP TO 2 MONTH FROM TODAY.